philmobile is sea king busy today ? I'll miss hearing se king when it goes won't you? early January 15 it was the best log in all my years even heard it picking a person up from jimys hospital and even heard mrcc talking at the same time! philmobile would you know the answer why when 9 out of ten times when I hear sea king 128 is on I can't hear the mrcc? but if the chopper isn't on the coastguard is usually mint! I've heard Rescue 177 from Prestwick use the first of these two. you lucky devil hearing the winch ops must be amazing! when is the rescue 177 being privatised ? and when is leoconfield being privatised? and will they change there call signs? polycon will go out, but worth keeping freqs incase, ill try find more out as my frined is a winchman at boulmer and I also have a mate at leconfield. will post here over the next few days. The above freqs are genral polycon not assigned as " winch ops", 419.1125 is mainly for rig helicopters although the new coastguard heli from Humberside calling" Coastguard GE" uses it. Interesting, frequency hopping spread spectrum in the 2.4 GHz ISM band, and optional 128 bit AES encryption. 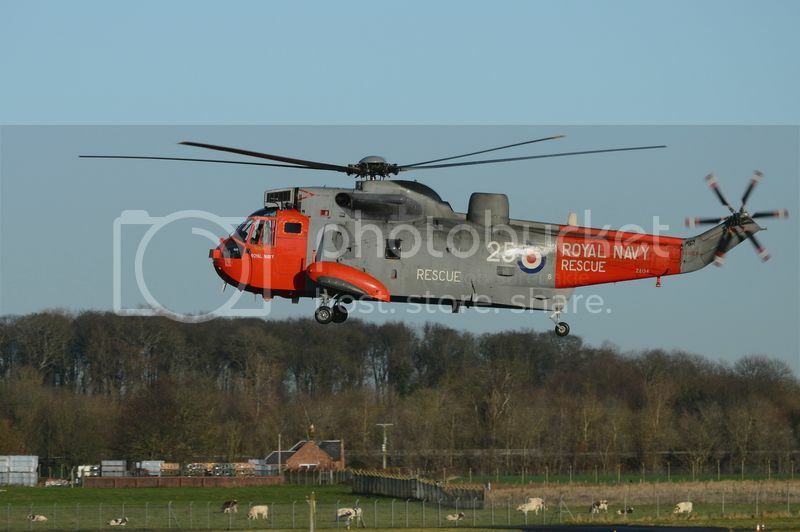 you wont hear the new sar helies at RAF Leconfield as they wont be there! And the new Bristows SAR aircraft will still have the Polycon aswell as the Trulink. I never said the new sar will be at leconfield !, they will go Humberside which isn't far at all, no info says they will keep polycon, and my friend at leconfield is making the transistion to the new sar helicopters, and said polycon won't be on them. as he is in the know I won't disagree until he gives me further details. Militaryspotter7 wrote: I never said the new sar will be at leconfield !, they will go Humberside which isn't far at all, no info says they will keep polycon, and my friend at leconfield is making the transistion to the new sar helicopters, and said polycon won't be on them. as he is in the know I won't disagree until he gives me further details. See the link that gives info on the take over. Radioshane wrote: you lucky devil hearing the winch ops must be amazing! It's supposedly later this year, the replacement helicopter has already visited. I don't know about callsigns etc yet. The only regular news on things to do with Prestwick Airport is the bloody mess the Scottish Government is making of it. Humberside and Inverness go live on 1st April. Anyone on T1 near Inverness? "The UK SAR bases at Caernarfon and Kent (was to be Manston but may now be Lydd) will go live on July 1, 2015, followed by St Athan on October 1, 2015. Prestwick and Newquay will become operational on January 1, 2016 and the remaining three bases at Lee-on-Solent, Sumburgh and Stornoway will follow in 2017." They are up most days around Humberside and can be tracked on FR24. Radioshane wrote: when is the rescue 177 being privatised ? They are building the new hangers at Prestwick as we speak! I am going to miss them, been listening to 177 for many years now , I'm 3 miles inland from the Firth of Clyde and only about 13.5miles from the base, so hear all comms including the polycon, listen to them regularly and hear them calling random insure fishing boats and doing exercises with them. Will a private company train as much as the Navy, they are out daily training? Will miss the seakings, but they are a bit long in the tooth these days. G-MCGE heading towards Blackpool using 419.1125 mhz.